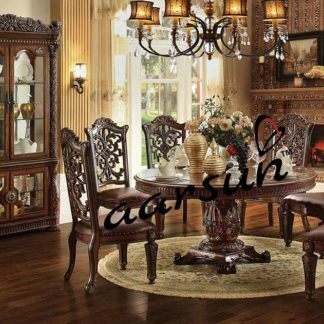 Aarsun Woods presents to you Handcrafted wooden dining set made from Teak Wood . 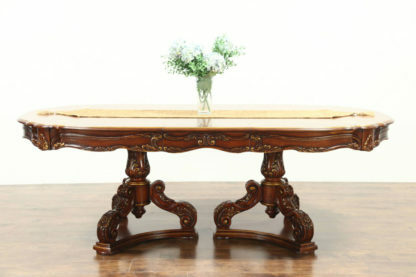 This luxurious dining room table is set with elegance. 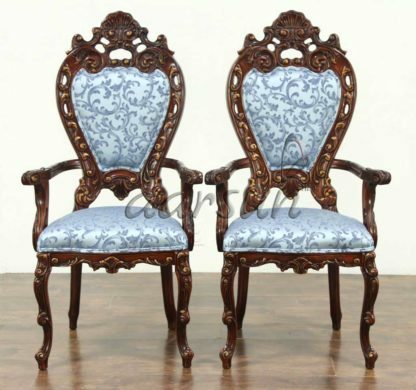 The beautiful grains in the wood are finished with a glossy sheen. 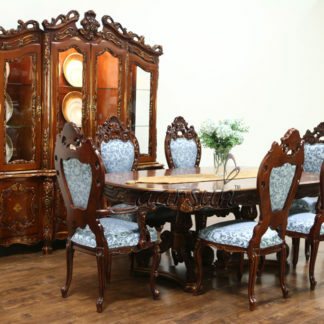 This dining set is so trendy and classic with wooden table and chair design. 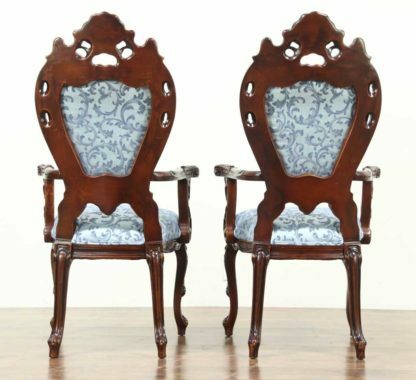 This design is full of personality and an artistic approach. 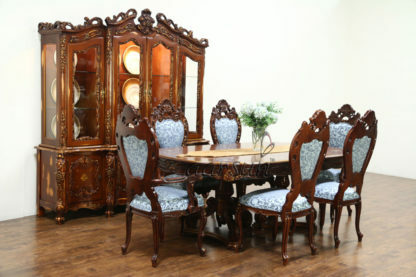 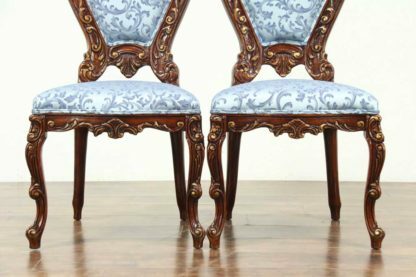 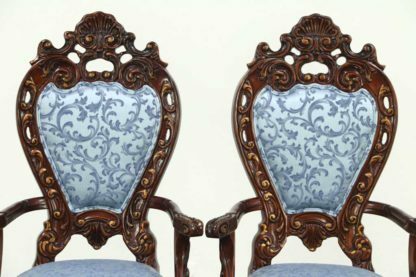 The dining set is handcrafted with floral carvings. 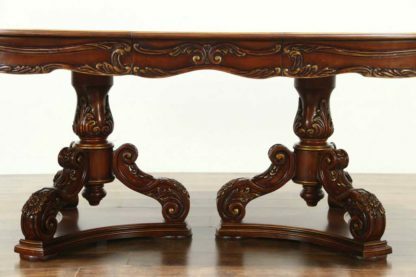 The legs of this table is pretty with curvy design that fits for a contemporary dining area. 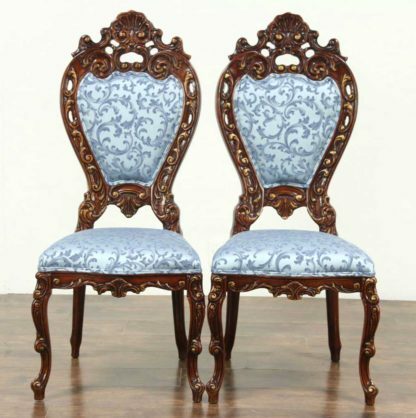 Teak Wood has high dimensional stability which prevents it to shrink or wrap under extreme weather conditions..